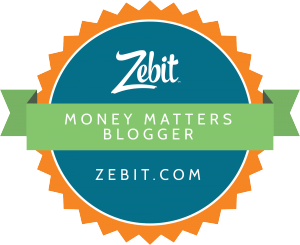 Zebit Challenge Day 7: Financial Wellness Feels So Good! I was reminded today of a time when I really had to get creative with budgeting…. Related: Zebit Challenge Day 4: Enough Already, Time To Prioritize Kids were a major financial curveball for my husband and I. We really hadn’t thought through how much it would change our spending habits. While we went out far less (saving money on nights on the town), we spent a lot more on things for the children. I remember realizing our budgeting strategy had to change. Especially, since I had left my lucrative corporate job and was now freelancing and starting my own little company. Income was down and expenses were up. When Zebit asked me to take part in a 7-day budgeting challenge as part of March’s Financial Stress Awareness Month, I was intrigued, and a little hesitant. The idea of having only $7/day to spend is definitely sobering. I’m sure as you are reading this, your brain immediately went to thoughts of things you’d have to give up. So did mine.